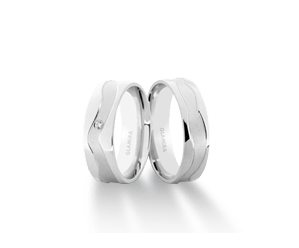 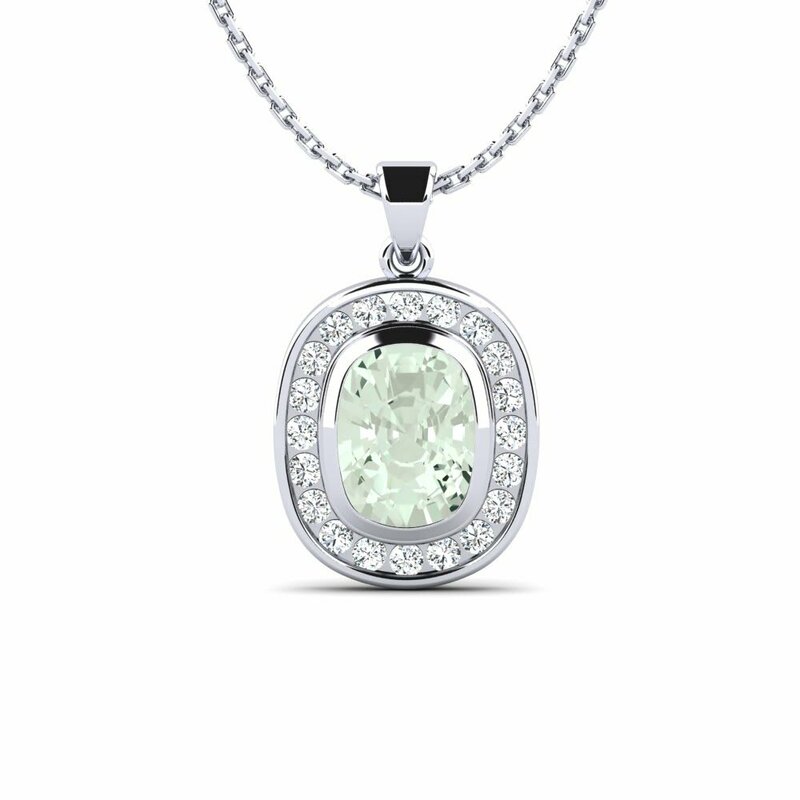 Your jewelry should be a reflection of your personality and style. 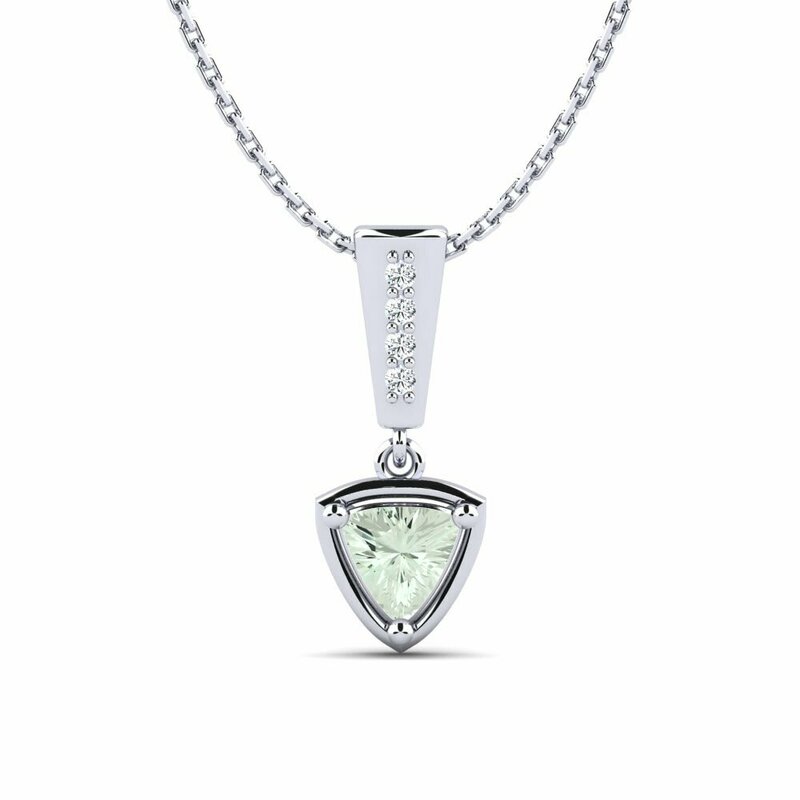 With this in mind, all Glamira’s stylish necklaces are made just for you, in your choice of gems and precious metals. 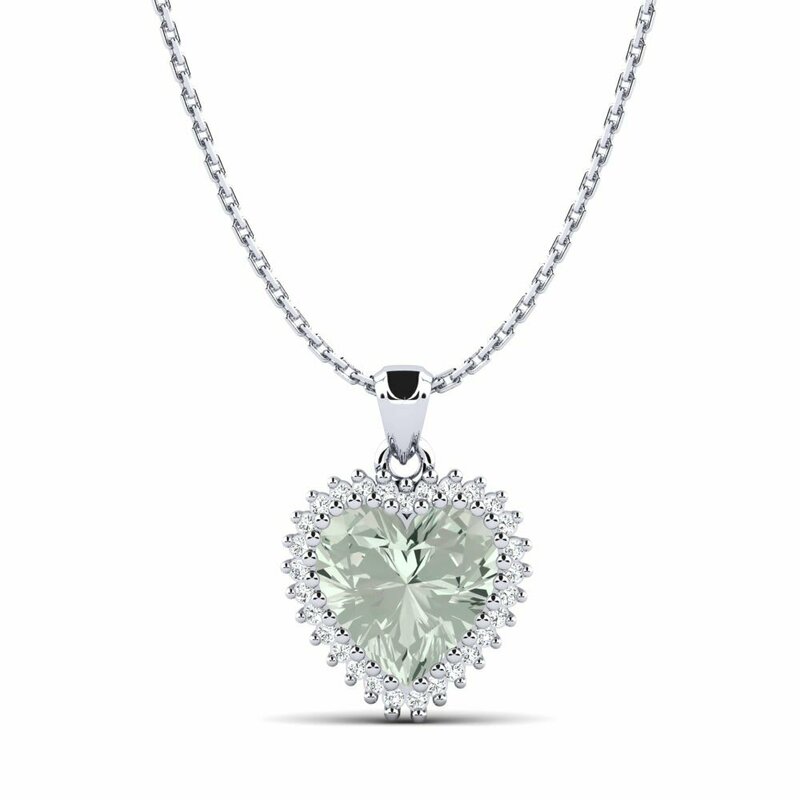 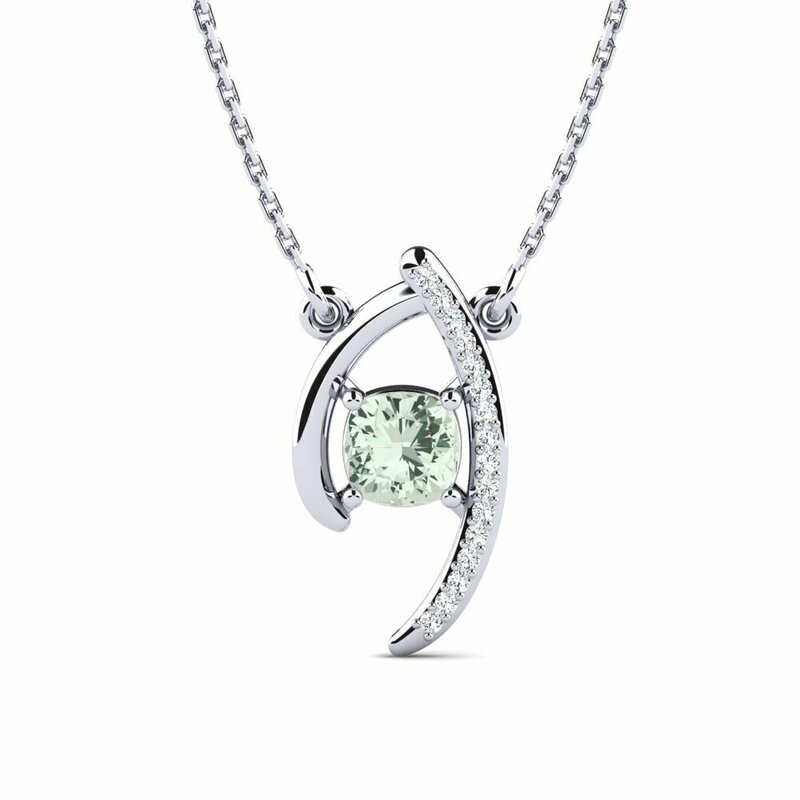 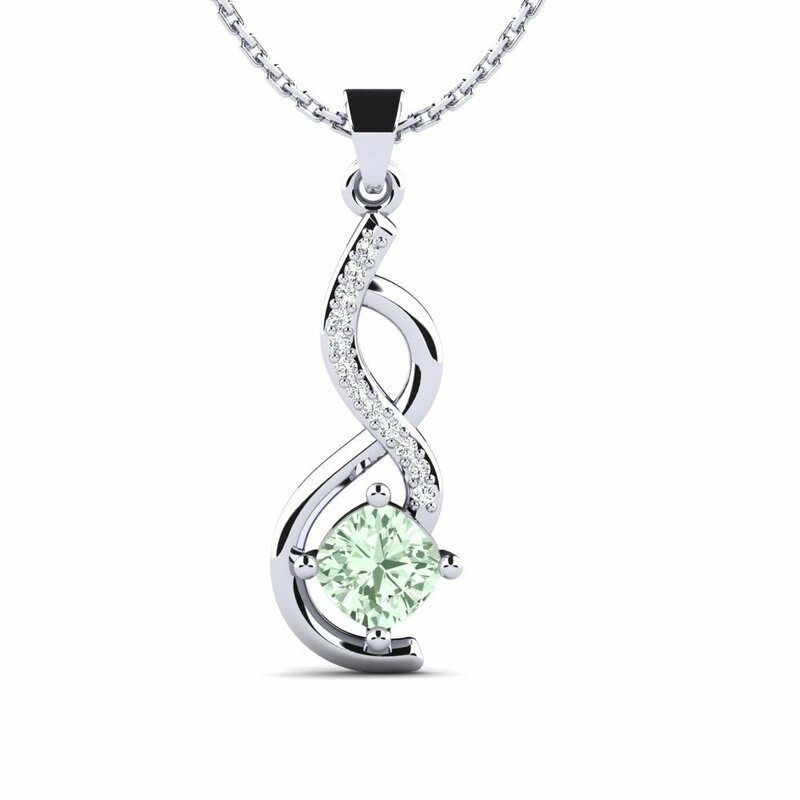 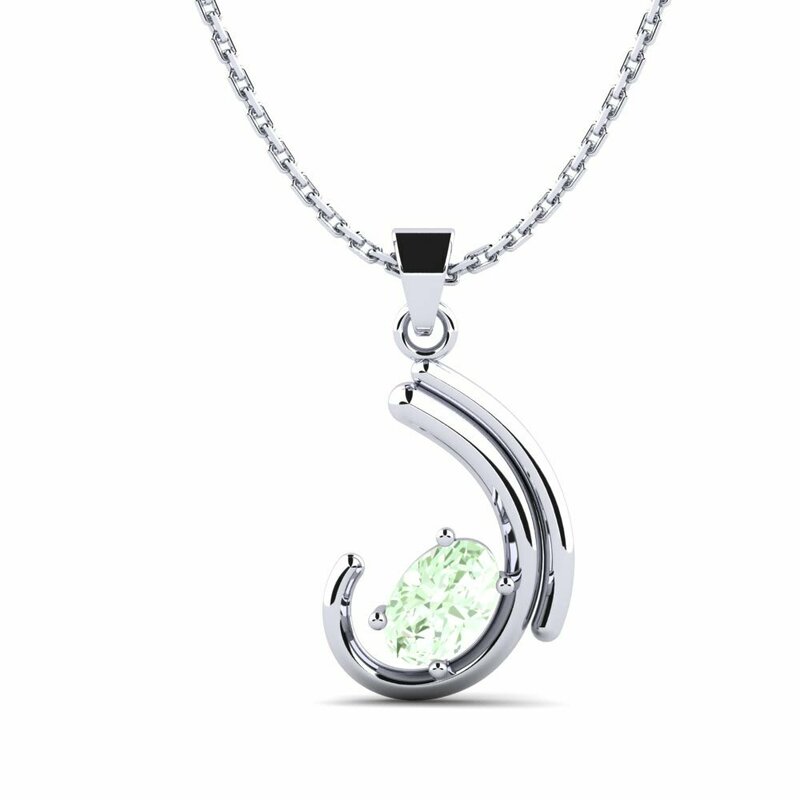 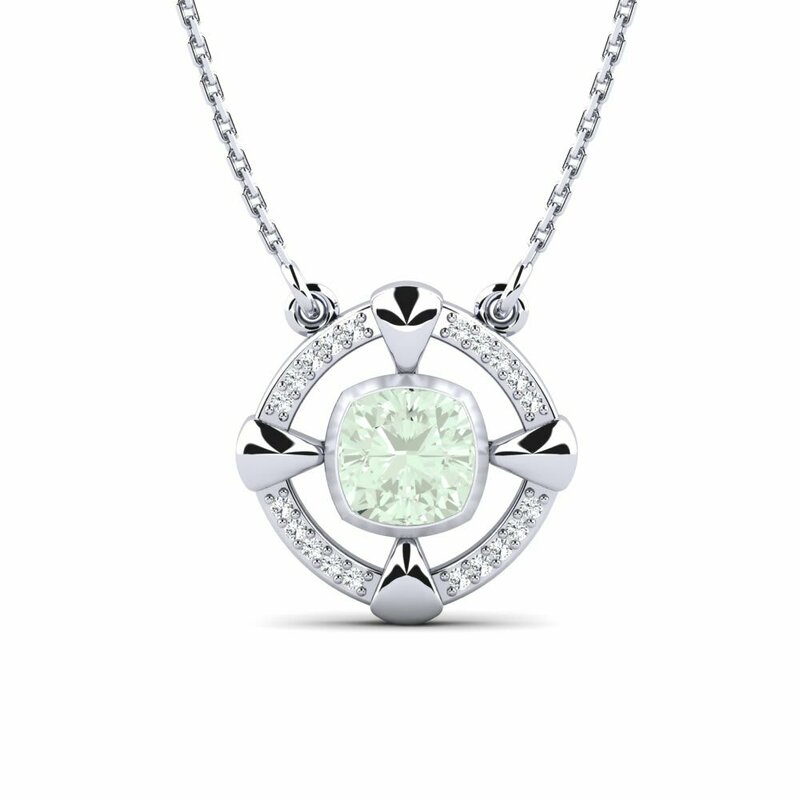 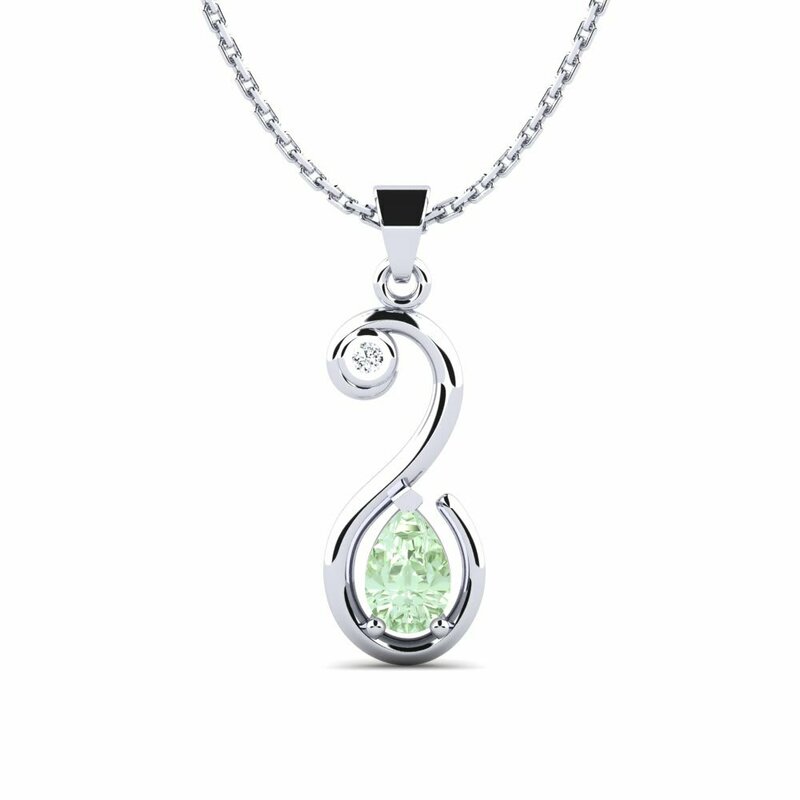 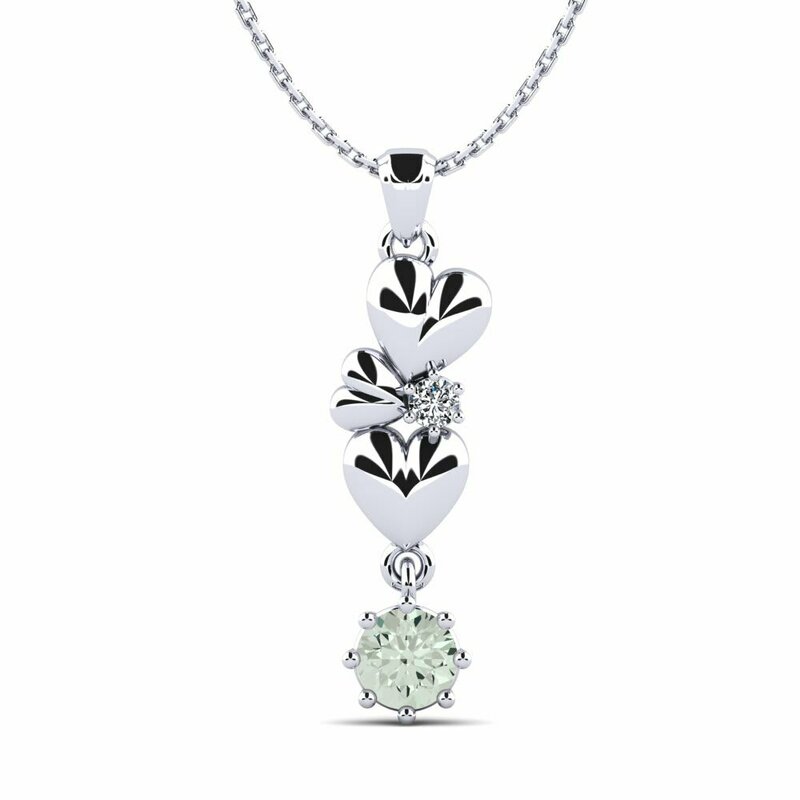 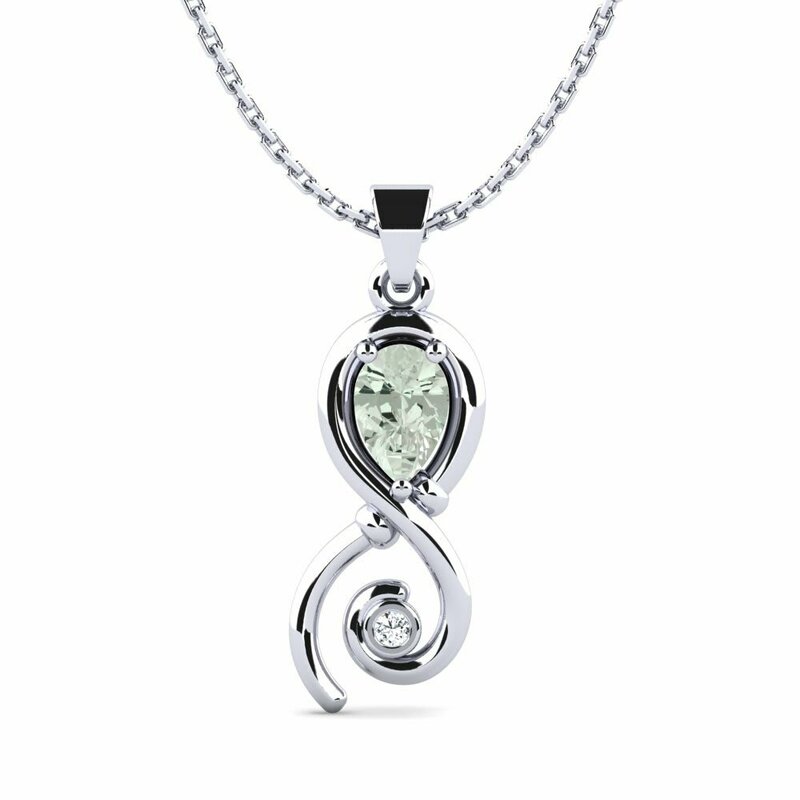 If you want a slice of luxury, try a green amethyst necklace that instantly lends glamour and elegance to all your outfits. 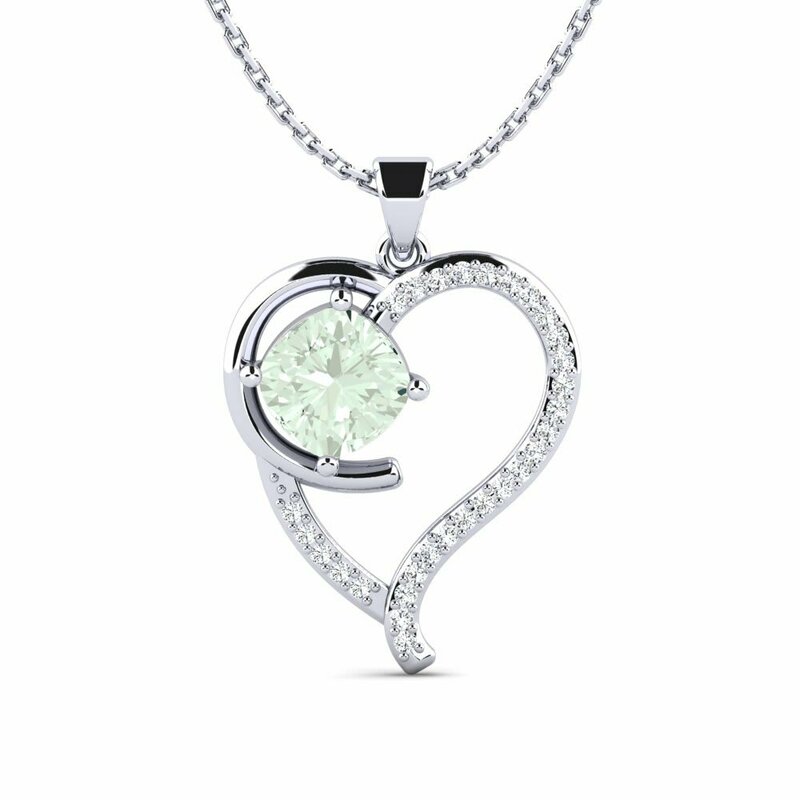 At Glamira, we have an extensive selection, whether as a gift for you or a loved one, all you need to do is click to order the piece you want!